Holy Men I’m attracted to India’s many Siddhus. 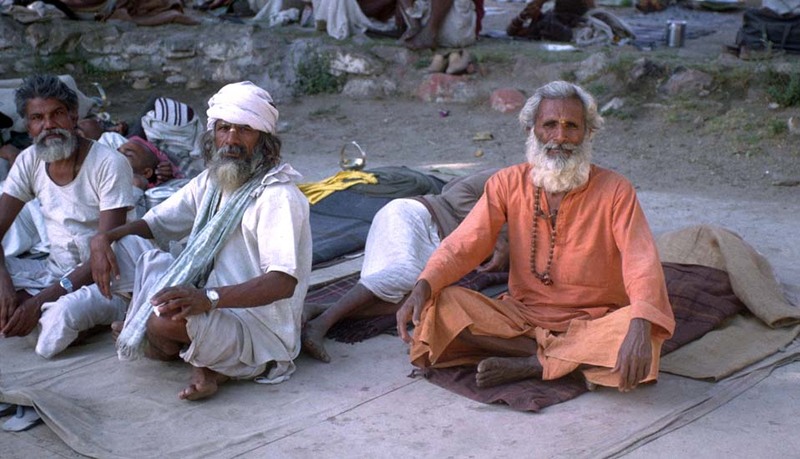 They are men who have finished their careers and family obligations, then devote the remainder of their lives to the Gods, living as beggars, performing daily ablutions and rituals in holy places. These are in Udaipur.